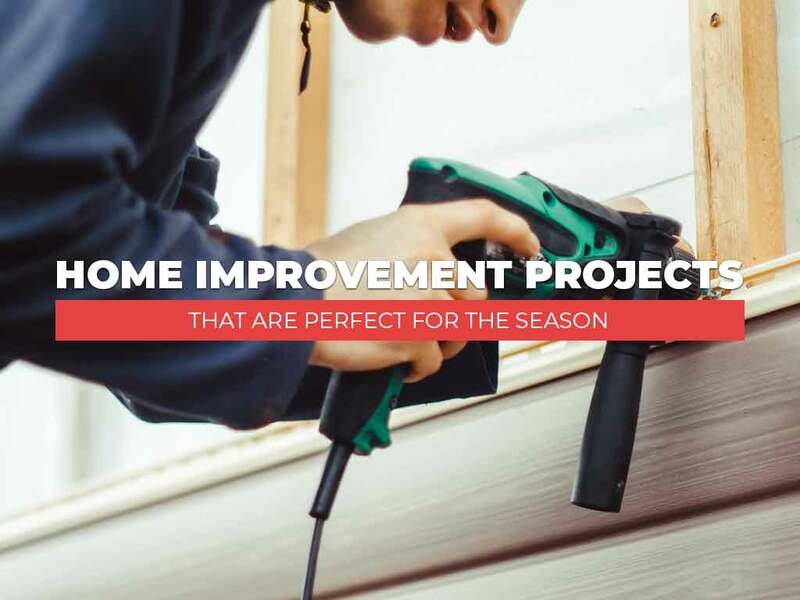 Summer is a great time for outdoor projects like replacing your current siding. Timberland Exteriors can install strong and beautiful James Hardie siding for your home. James Hardie fiber cement siding is an excellent alternative to vinyl siding because of its incredible beauty and low maintenance. In fact, you only need mild soap and water to keep it looking good. As with both our roofing shingles and windows, you can select from many different colors to match your home’s exterior. Old windows can be drafty and this can waste energy and make your interior uncomfortable. They’re also prone to condensation, leading to moisture problems in your home. We carry multiple window brands depending on whether you want a vinyl window installation or a wood window installation. In addition, you can choose from an array of window designs that are functional and appealing. You need to hire an expert roofer to check your roof for any form of damage caused by the previous winter season. Our professional assessment can determine if you need a roof repair or full roof replacement. In any case, you can count on us to provide you with reliable roofing solutions that will meet your needs. As a Preferred Contractor for Owens Corning, we can install their Total Protection Roofing System™ on your home, or repair any kind of roofing problem. With these exterior upgrades, you don’t have to worry about the weather for the rest of the year. If you need more help, however, we also offer storm damage restoration and a wide range of other home improvement services. Timberland Exteriors has helped countless homeowners transform their homes. As a proud recipient of the 2018 Guildmaster Award from GuildQuality, a customer satisfaction surveying company based in Atlanta, we are happy to give you the same great customer service that helped us stand out. Give us a call for more information about our services and products. We serve many areas, including St. Paul, MN.